I am all about reading and recommending spiritually enriched resources at A Sista’s Journey. In addition to the Bible, I have read 43 books this year. Most of them were required reading for school, but I squeezed a few books of choice in there. This is a great leadership book! In Part I, the author outlines God’s work in the hearts of Moses, David, Paul, and Jesus. Part II encourages readers to recognize God’s shaping work on our own lives—how he uses culture, community, communion, conflict, and commonplace to confirm our calling. I read this book near the beginning of the year and have referenced it multiple times throughout. This is an academic theology resource for sure! Non-academic types, you have been warned. Initially, Dr. Lanaik spends too much time focusing on the themes of metaphors and shepherding (a topic in which he is an expert). History of the shepherding metaphor is most helpful for pastors and brainiacs. Dr. Lanaik uses the rest of the resource to present biblical prototypes in the lives of Moses and David; and follows the shepherding theme of the Messiah with expository teaching on Isaiah, Jeremiah, Ezekiel, Zechariah, the four gospels, 1 Peter, and Revelation. It is excellent! This book has been on my must read list for a while and I’m so glad I finally got to it this spring. Richard Stearns uses his personal life, stories, and testimony to share how God shaped his heart and prepared him to lead World Vision. World Vision is an organization working to share the good news of Jesus by being his hands and feet to the poor and oppressed throughout the world. It is our honor to support this ministry, and I am glad Mr. Stearns has raised his voice to remind each of us of our responsibility to act justly, love mercy, and walk humbly with God. Want to have a better understanding of the Ten Commandments? Dive into this book. It is a fairly quick read but I found the format particularly helpful. Each chapter includes exposition of a commandment, along with a negative (and positive if applicable) version(s) of the commandment from both, the Old and New Testaments. Explanations include historical and hermeneutic interpretations, along with practical application for today. 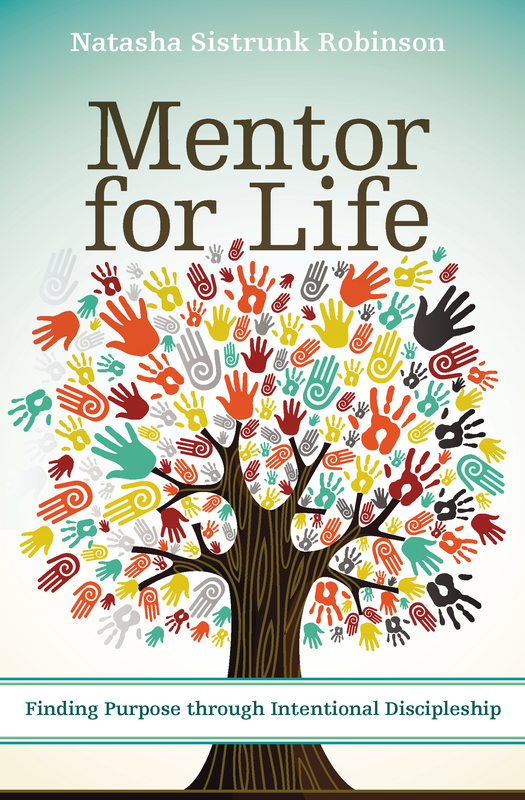 We will be using this book as one of our mentoring resources for this upcoming year. Keller uses solid Bible teaching to reveal the Triune God of justice and grace. By presenting God’s character in this way, Keller encourages readers to do justice. Responding in obedience to biblical justice is an act of worship to God, and serves as a means of loving our neighbors. Hands down, this is the best leadership book I have ever read (and I have read a lot of leadership books)! In his thesis, Ford uses Jesus as his leadership model. He presents Jesus as Son, strategist, seeker, seer, a strong servant, shepherd-maker, spokesperson, struggler, and sustainer. In other words, for vision casting, communication, setting an agenda, managing conflict, peacemaking, and spiritual warfare, Jesus is the one to follow. In this book, Soong-Chan Rah wrote what I believe many ethnically diverse evangelicals know, but for whatever reason do not say. If you care about racial reconciliation in the church, read this book. If you are a white evangelical that doesn’t spend much time with minorities, read this book. 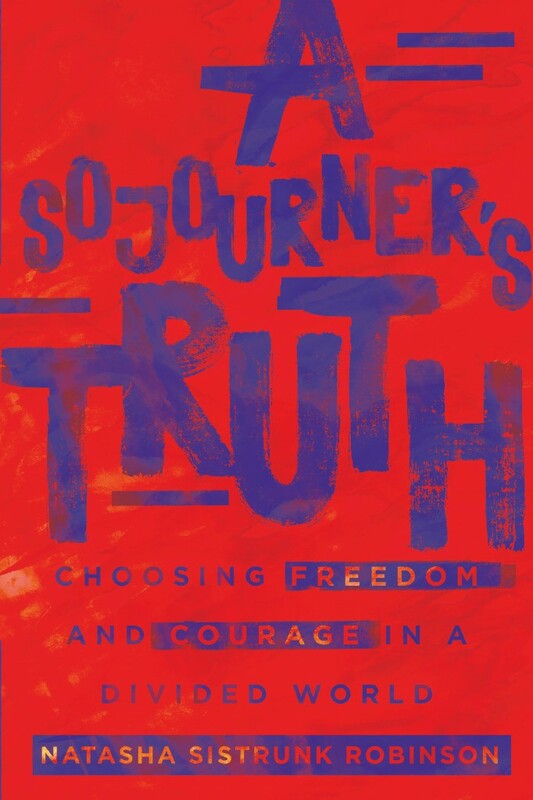 If you are a minority that needs encouragement on your faith journey, read this book. Soong-Chan speaks prophetically and honestly about our shortcomings in the church, but he does so from a place of love and compassion for the bride of Christ, and with the hope that all of us individually and collectively can and will be better through the power of the Holy Spirit. Of course, I am a little biased because I have seen this book go from “a good idea” to breaking records with a small publisher. This book is well written and shares the stories of 33 of my classmates from the Naval Academy, many of whom are war veterans and some who even lost their lives in battle. 100% of the proceeds for this book go to support veteran organizations. This book appeals to military and history buffs, but also bridges the gap with Americans across the world by sharing personal stories of love, lost, and hope. Like Soong-Chan Rah, Gilbreath is the one crying in the wilderness “prepare the way of the Lord.” Edward Gilbreath is a bridge builder who wants to see unity in the body of Christ. This was Jesus’ prayer in John 17. Gilbreath loves and has high expectations for God’s Church. He is passionate about racial reconciliation and he has a message for the masses. Listen, oh ye people. Let me go on record saying, “I am not a fan of marriage books.” I normally avoid them like the plague. At best, they offer a few great scriptures; at worst, they present the same cookie-cutter scenarios and solutions for every marriage in the world. By golly, what in the world would happen if our marriages were all exactly the same? This book is different because it actually addresses heart issues, our personal relationship with Christ and how that affects our relationship with others, presents real-life scenarios from the daily lives of couples and shares biblical counsel for confronting them. Here’s my promise to you, if you and your spouse commit to reading the book together (not as something to get through) but as a tool to assist on your marriage journey, commit to consistently lifting each other and your marriage up in prayer, commit to honestly answering the questions and addressing the challenges in the book, you will see growth in yourself and each other. That’s my list. What are some of your book highlights from the year? Any recommendations? Your blog is invaluable! Thank for all the work you do in the Body of Christ. I don’t think a cooking show is in my future, but I would like to make some more cooking videos. Thanks for watching. What a great list, Natasha! Thank you so much for sharing your recommendations with us. I just added several titles to my Wish List! 🙂 (Also, as I was doing so, I noticed that Amazon lists Reggie McNeal as the author of “A Work of Heart.”) Christmas blessings to you! Thanks for catching the typo, Stephanie! Loved “A Work of the Heart”! Thank you! I can’t wait to read your recommendations.